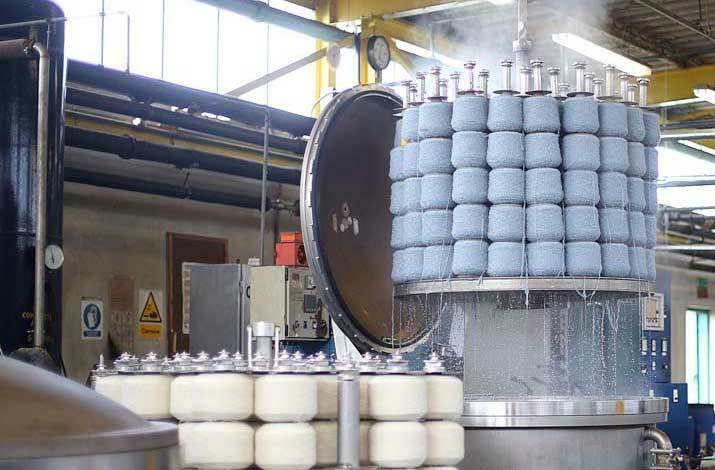 We weave at our own mill, and also source from quality partners. 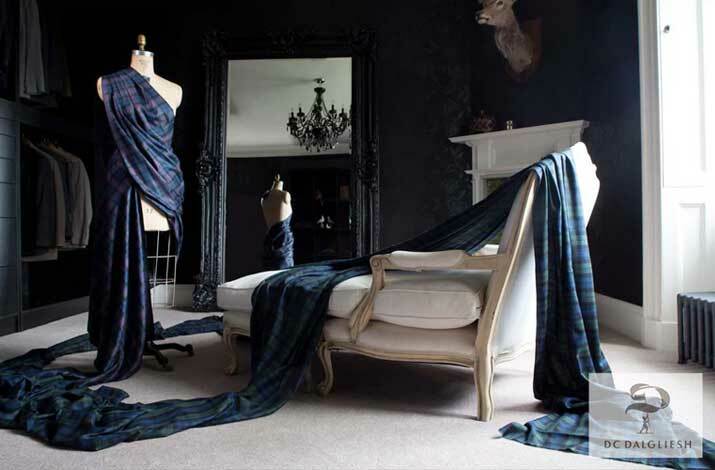 We specialise in tartans, tweeds, silks, and cashmere. 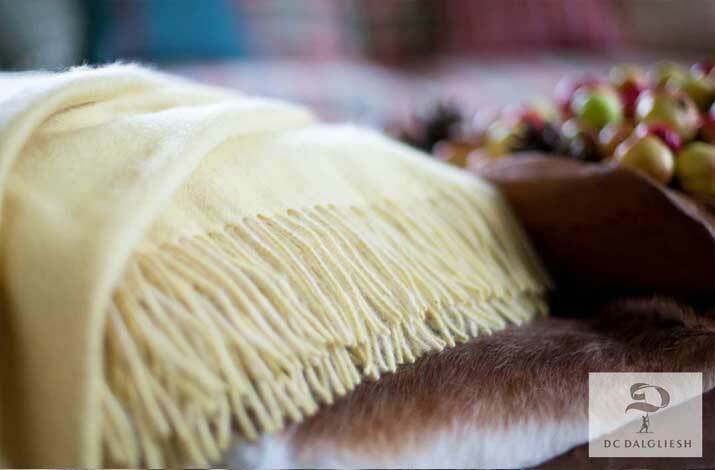 Wool or silk in any volume, even for one garment. 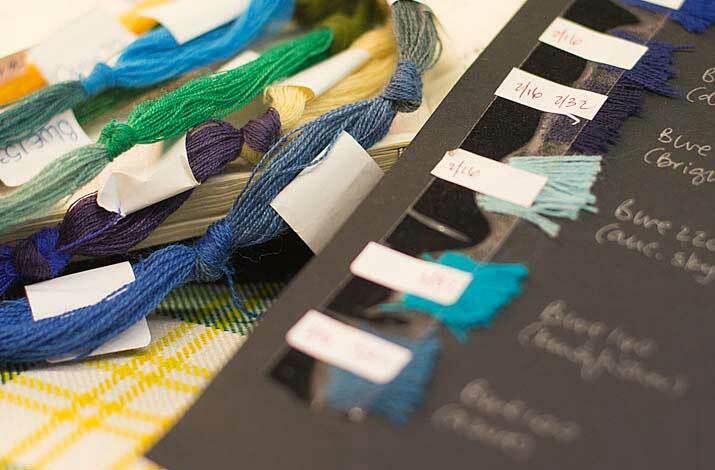 Our tartan library is by far the world's largest. 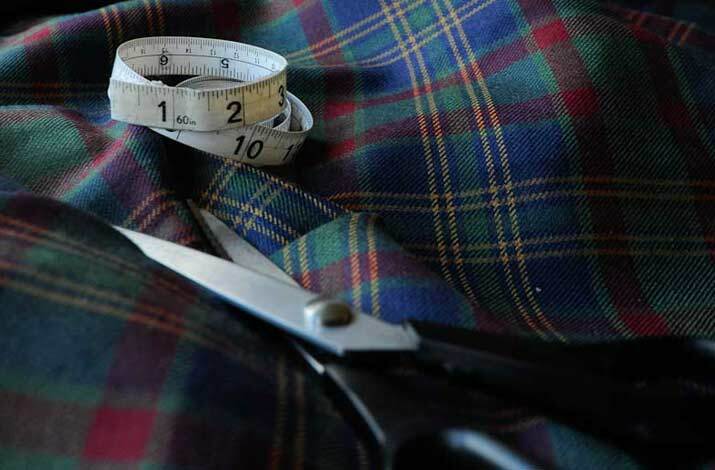 Create your own unique plaid in our Tartan Designer - free! And we've the expertise you need - just ask. 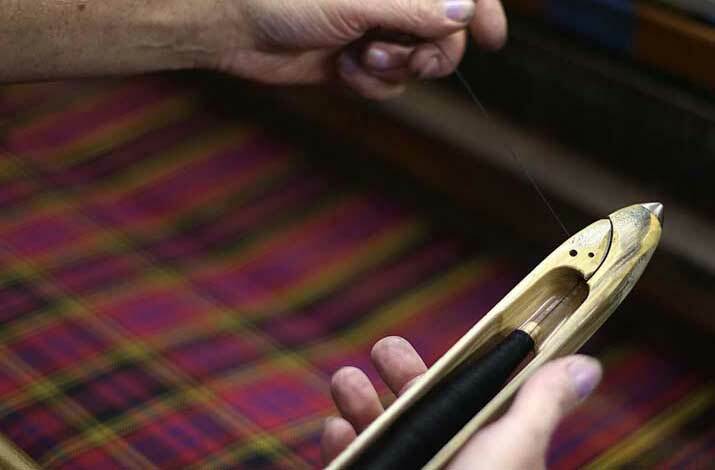 If your tartan isn't stocked, we'll weave even a short length at our own artisan weaving mill in the Scottish Borders. 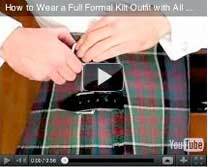 Tartans, Tweeds, & Velvets, etc. 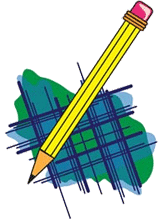 Check out our bargain bags of tartan remainders. 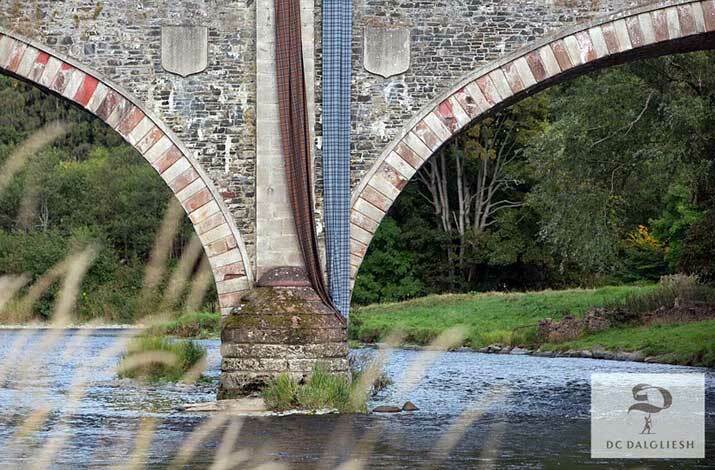 Perfect for crafters & hobbyists! 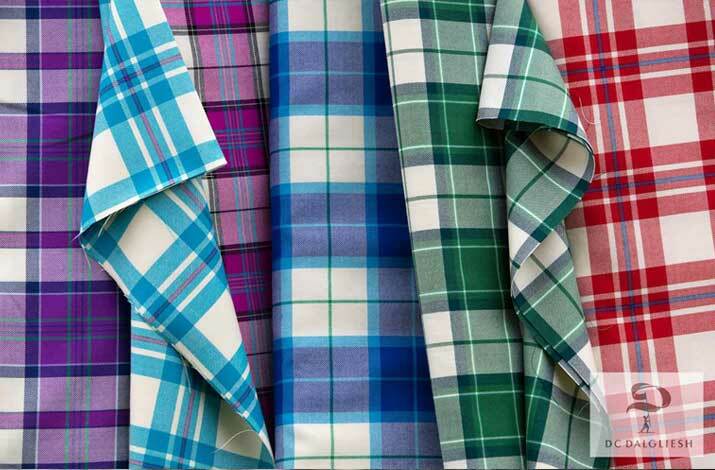 Large choice of tartans, or any plaid in larger volumes. 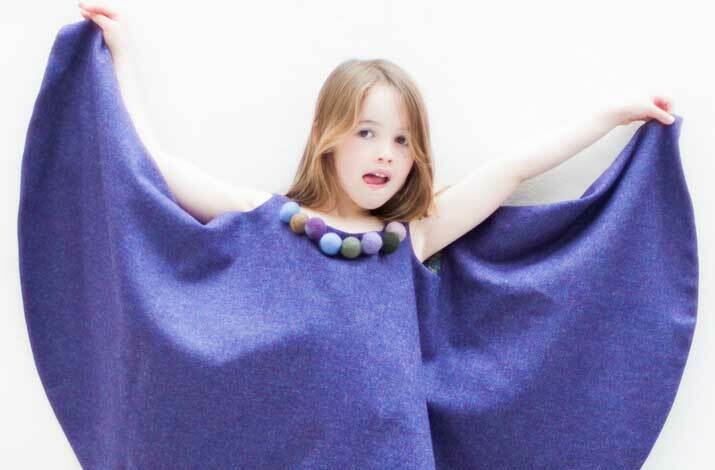 A range of traditional buttons to complete the look. 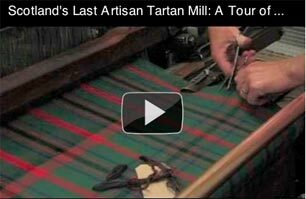 See how we still produce our tartans the traditional way in our Video Tour of the D.C. Dalgliesh tartan weaving mill (7 mins). 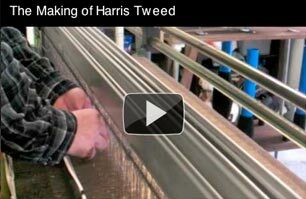 See all the beautiful and painstaking hand-crafted skills involved in our Video Tour of Harris Tweed spinning & weaving (8 mins).